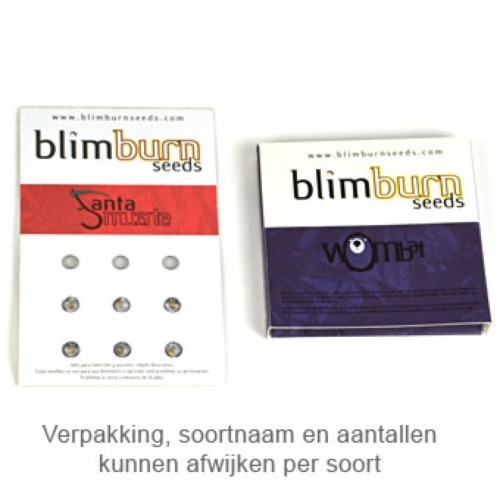 Cream Automatic from Blimburn Seeds are very high quality feminised autoflower seeds. These cannabis plants are originated by crossing Lowryder x Deimos x Cream Caramel. 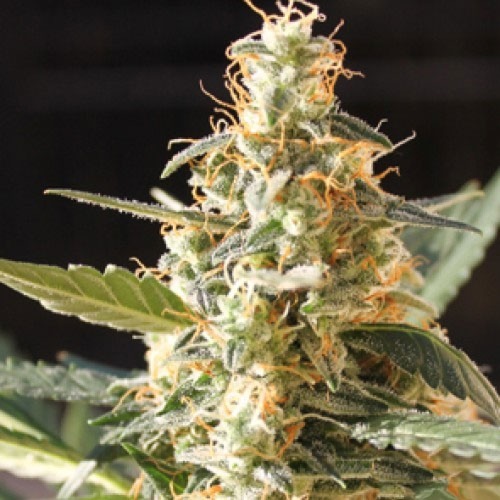 Blimburn Cream Automatic cannabis strain is suitable for an indoor and outdoor grow. With an outdoor grow you have to pay attention on bud rot, because she has a particularly thick main bud where bud rot easily can arise. This cannabis has a very fruity taste, one of the most fruitest cannabis strain from Blimburn Seeds. The effect of smoking this cannabis strain is a very relaxed feeling, perfect if you want to watch a movie. 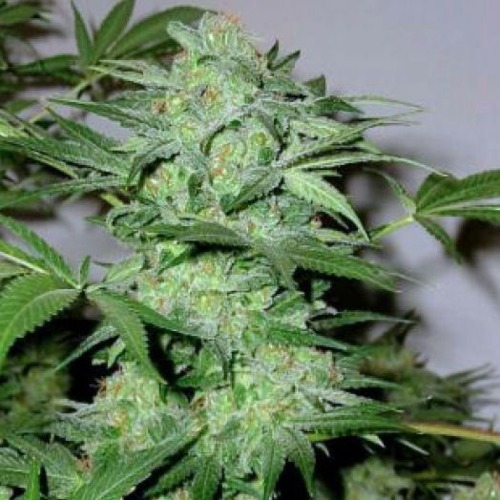 Growing cannabis with these feminised autoflower seeds provide you a tasteful weed. Tell us and our customers what you think of the Cream Automatic from Blimburn Seeds.